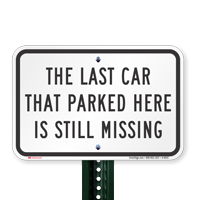 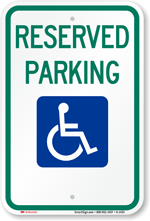 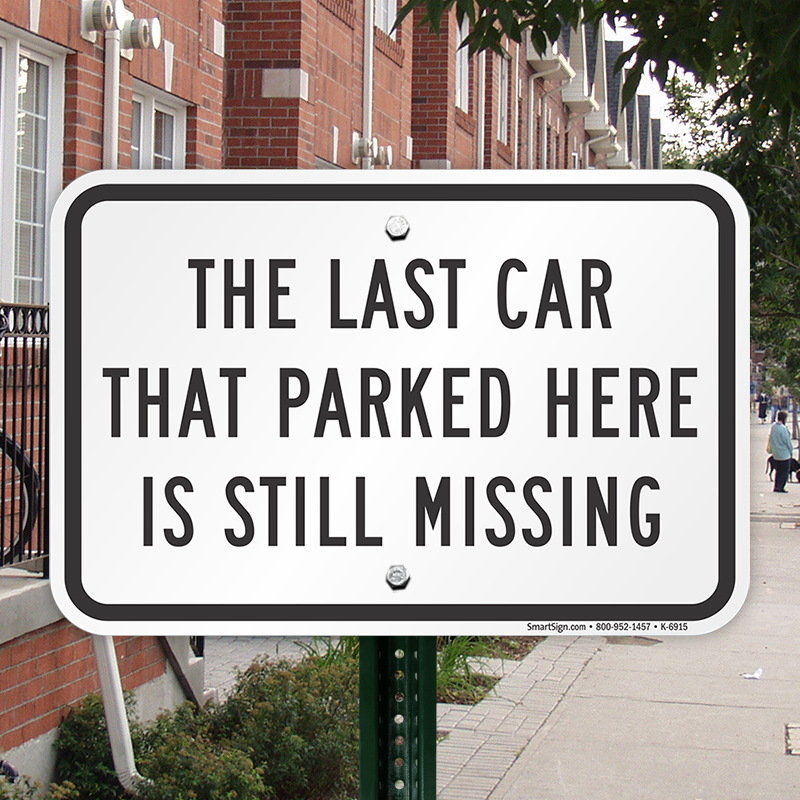 Humorous and bold - the sign effectively prohibits parking in your private property. 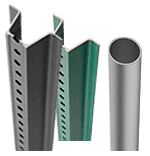 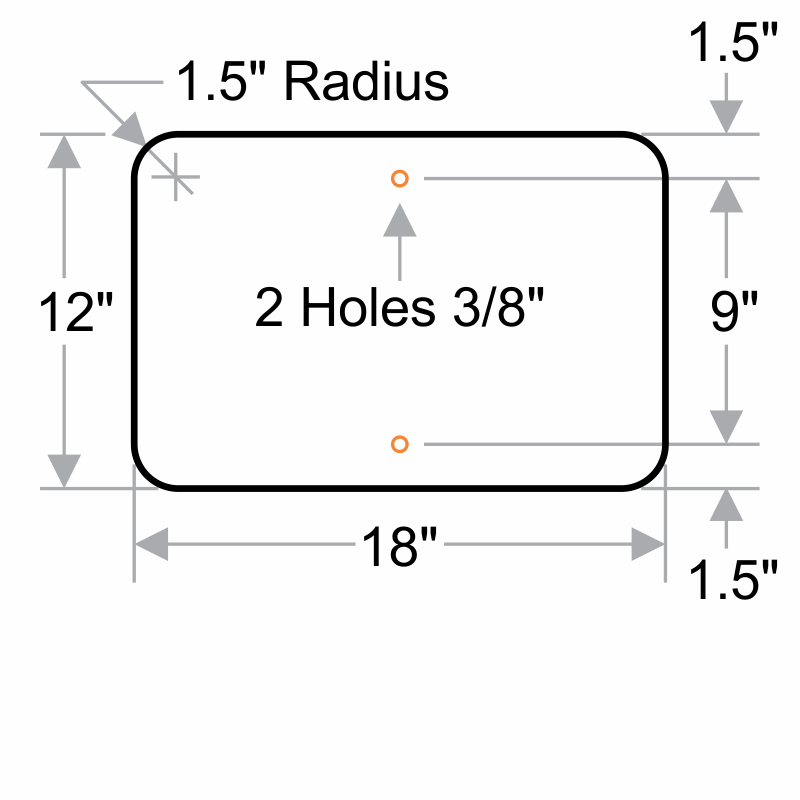 • Install the sign on any post, fence or wall using pre-drilled holes. 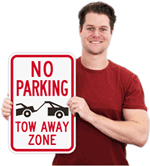 • Durable aluminum sign stays intact in harsh weather conditions too.